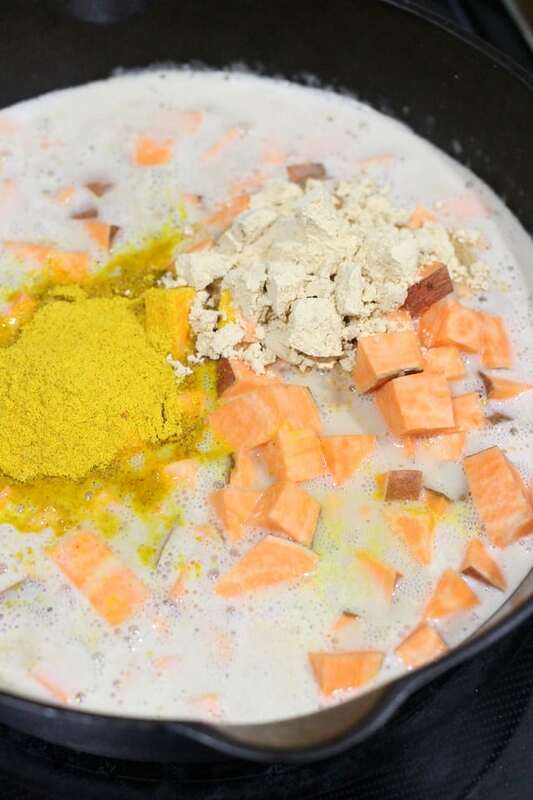 Our Sweet Potato Curry Soup recipe is simple to make but deliciously robust and super filling. You’ll want this on your weekly meal plan for sure! 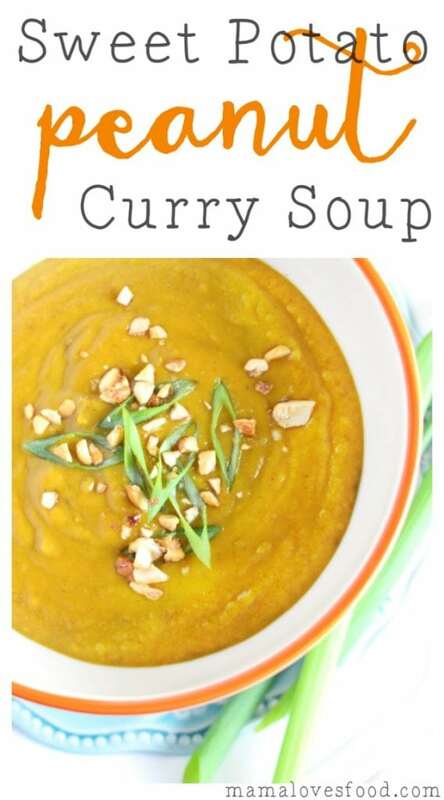 I brought a container of this Sweet Potato Peanut Curry Soup to a girlfriend after she had her new baby a few years ago. 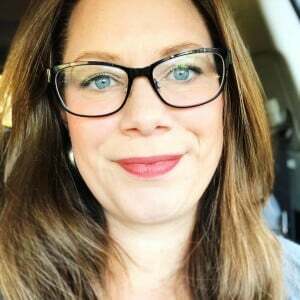 She still talks about it longingly. Perhaps I should surprise her with more! Two of my faaaaaavorite things to eat are soups (yay!) and curries (double yay!) 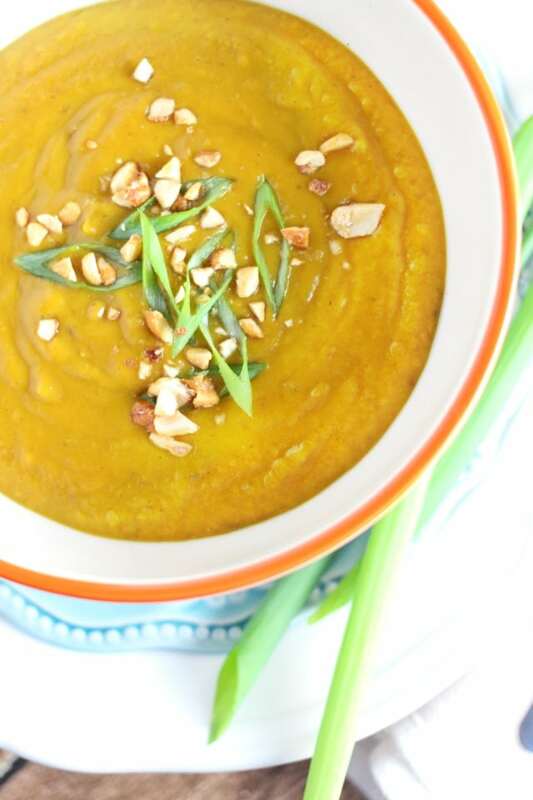 so this Sweet Potato Peanut Curry Soup recipe is definitely on my NOM NOM NOM list. That is to say, you should totes make it because: DELISH. 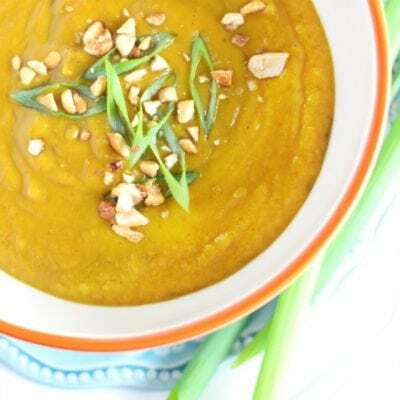 The recipe makes a really thick and decadent soup that can totally fill you up for a full and satisfying meal – but you could also drop in some protein like chopped chicken and serve it over rice or cauliflower for more of a saucy or stewy (I think I just made up that word) effect. My word of the year is SIMPLIFY – and it goes for everything from my home (de-clutter central! ), my mind (trying not to focus on too many tasks at once), and my food (fewer components and more recognizable ingredients). 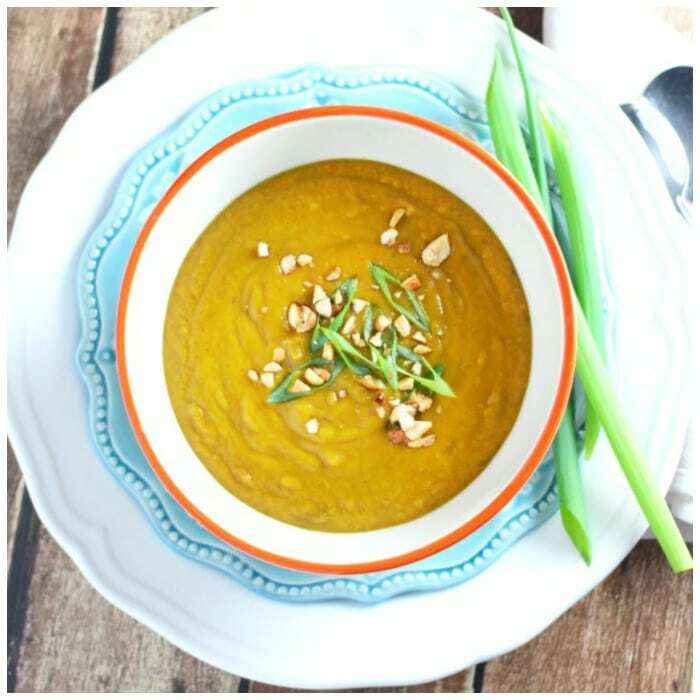 This soup fits perfectly into that mantra – only a few well known ingredients (you probably already have them! ), everything gets cooked in one pot, and it’s done quickly. Also, it freezes well so I can simplify my evening routine by cooking a double batch for another time. 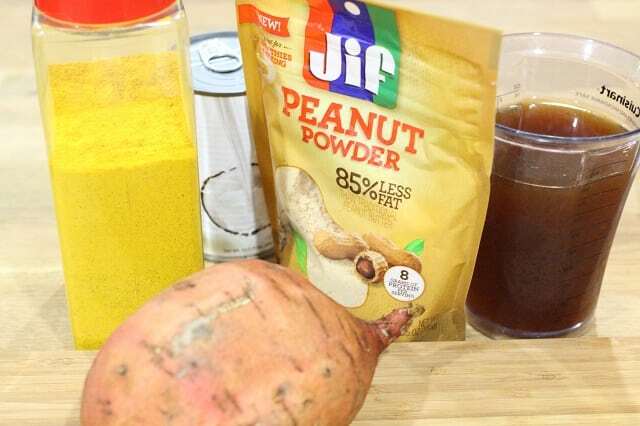 Even the Jif Peanut Powder, which may be a new ingredient to some, is JUST peanuts. No other ingredients at all. Perfect! Nicholas (or Coley if you ask him) was shadowing me in the kitchen while I worked on this recipe and made absolutely sure that I included him on the camera roll. He even insisted I get up on a stool and shoot him from above like I do for my staged recipes! This two year old is cute, but he is SOOOOO cliche two it’s not even funny. At kid number five I’m finally understanding why people shudder at the thought of raising two year olds! This soup gets bonus points for being so easy to make and freezer friendly to boot. If you store it in the fridge or freezer, it may thicken a bit – not to worry, just add a touch of water or stock until you’ve reached a good consistency! 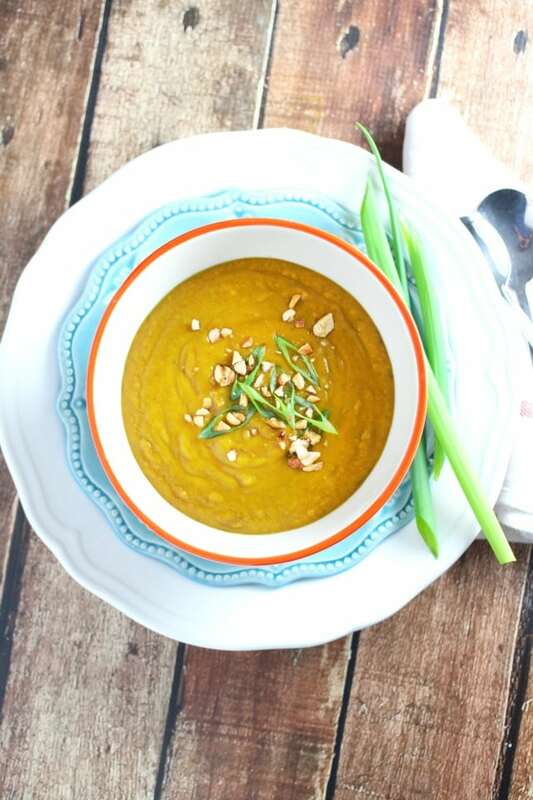 You could absolutely use fresh herbs and spices for the soup, but honestly it’s so good as written and the fact that everything but the sweet potato (or maybe even that) can just be chilling in your kitchen indefinitely waiting for your tastebuds to scream “we need this soup tonight!” is kind of part of the appeal. 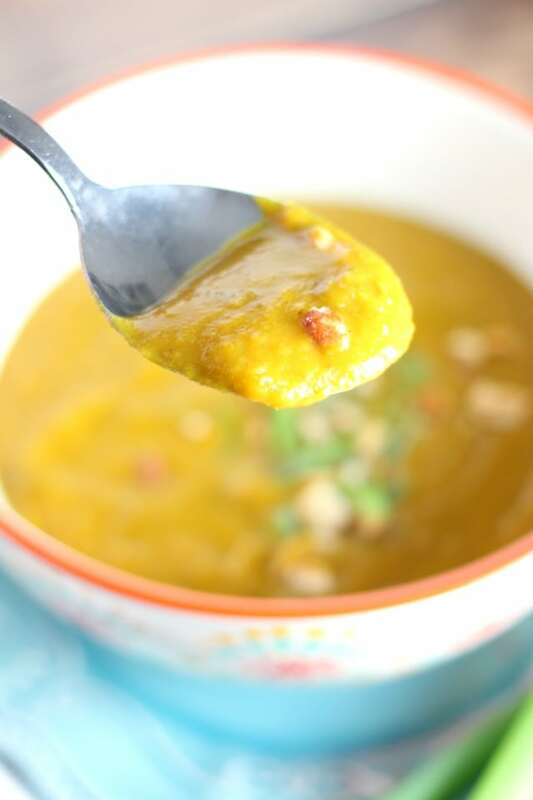 Our Sweet Potato Peanut Curry Soup recipe is simple to make but deliciously robust and super filling. You'll want this on your weekly meal plan for sure! 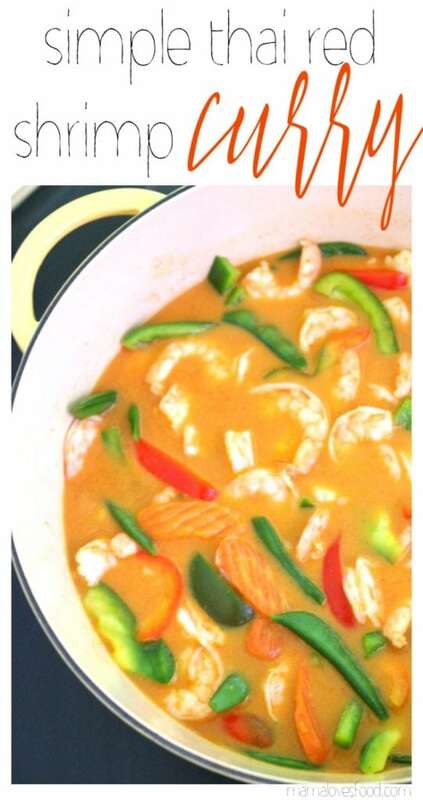 On the stove top, bring broth and coconut milk to a simmer. 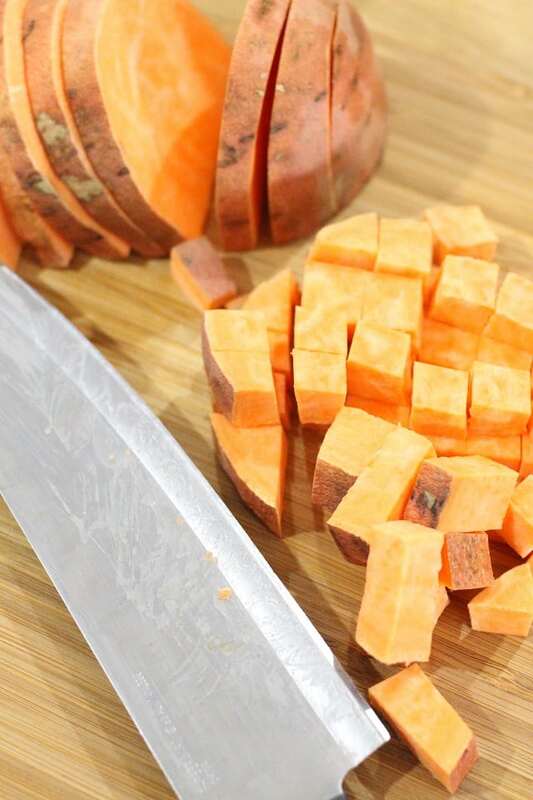 Stir in remaining ingredients and simmer covered until sweet potato is tender and cooked through. 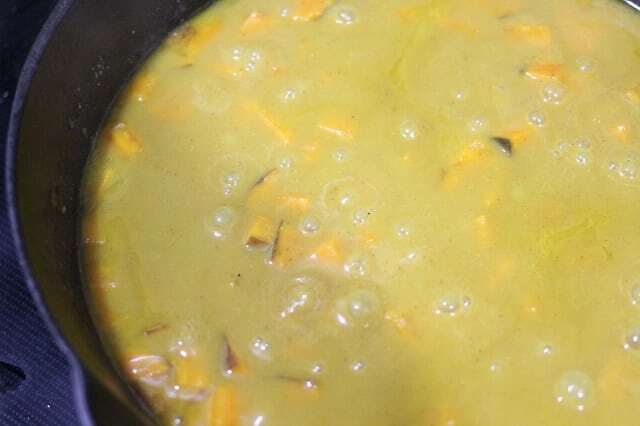 Puree soup with an immersion blender (or very carefully in your upright blender). 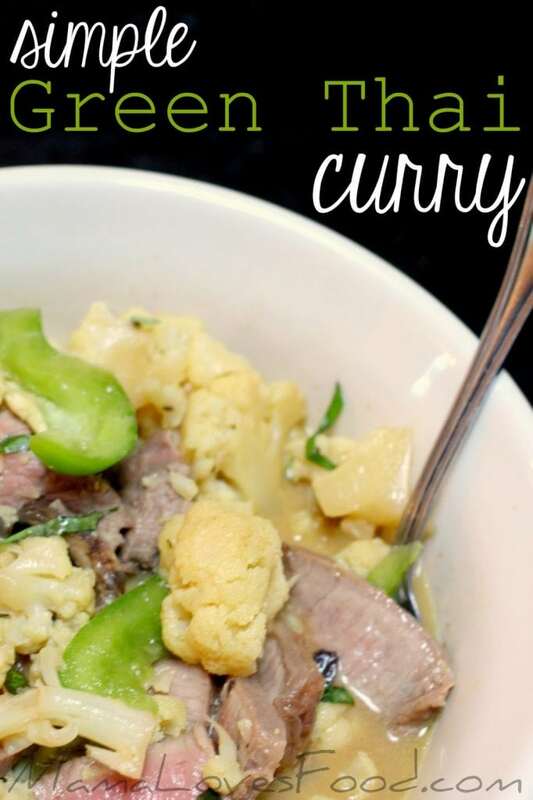 Hearty, flavorful and delish! Can’t wait until fall to make this again!